At 17 years old, Evie Boone just wants to survive high school and keep her sisters safe. When their broken mother returns home after disappearing for weeks, nothing Evie can do will keep the cops from messing with her plan to lay low. Worse, there’s nothing she can do to stop the father who walked out on her and her sisters nine years ago from opening his home to them. As Evie wrestles to salvage her crumbling life, her father and his new family pursue Evie with a gentle love the likes of which she’s never known. Are they for real, or is it all an act? Can she ever go back to the life she knew before her mother’s arrest? And if she’s honest with herself, does she even want to anymore? Fifteen-year-old loner Lexi Vogan has had enough. Four foster families in two years would be enough to make anybody run away! 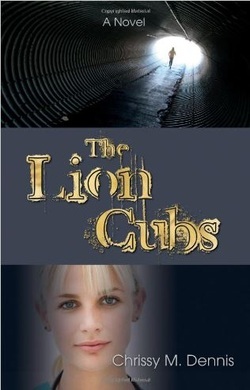 Alone in the world, she flees to Jacksonville where a group of runaway teens live in abandoned tunnels below the city. It seems like the perfect place for a forgotten face. Liz Swavier, thirty-six, became a widow two years ago when her husband succumbed to cancer, but she's managing just fine. At least, that's what she tells herself. Working long hours as a doctor in the ER, Liz's friends and family grow concerned that she's hurling herself into work to numb her grief. Then, on a typical Friday afternoon, an appointment with divine intervention causes these two very different lives to collide, beginning a journey towards restoration that only an all-knowing, loving God could weave together. Fourteen-year-old Kaitlyn Myer dreams of becoming a basketball champion, but making her high school’s varsity team quickly turns into a living nightmare when a gang of bullies targets her. 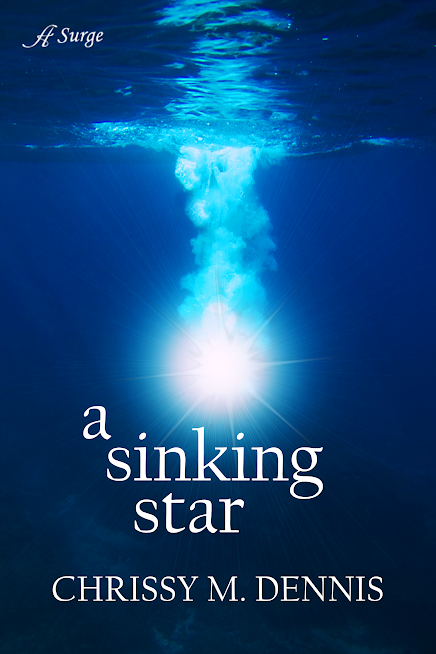 As their abuse erodes her confidence, Kaitlyn slides into destructive patterns and isolates herself from the people who love her most. If God is so good, why is her life so bad? Taryn Thompkins, fifteen-year-old daughter of a heroin addict, is just settling into a group home when an experienced foster family offers to take her in. Embraced by the Myers family, Taryn begins to understand for the first time what family really means. But when Kaitlyn’s rebellion threatens everyone’s peace, Taryn is caught in a crossfire of mistrust and judgment and left wondering if she ever should have agreed to live with them in the first place. Terrified of the repercussions, Kaitlyn cannot speak the truth, and no one’s listening to Taryn. But as secrets, half-truths, and lies upheave the family, one thing is certain: Truth alone will set their feet on solid ground.